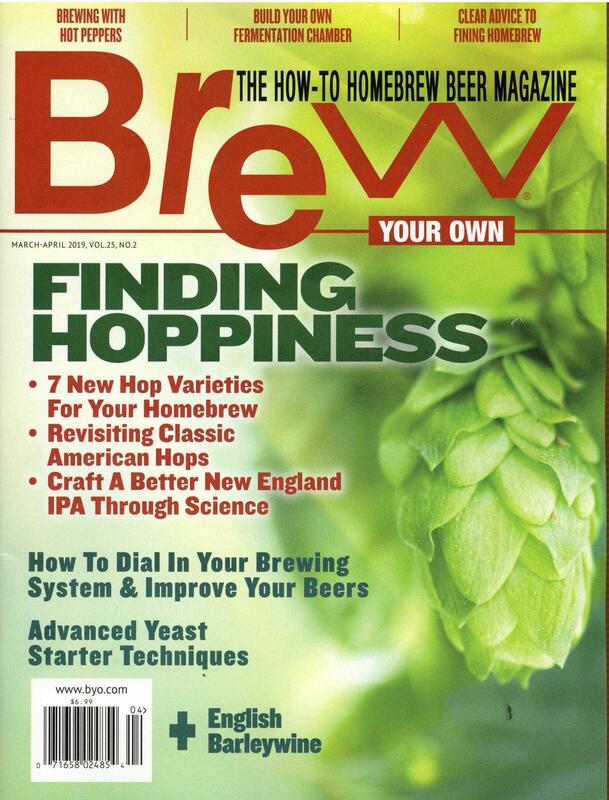 The How-To Homebrew Beer Magazine. Targeted at new Vegans, helping them to gather tips, inspiration and shortcuts to ease the lifestyle change. It will feature selection of easy-to-cook vegan recipes with grocery sourced ingredients. Bon Appétit is an American food and entertaining magazine published monthly. Magazine is to celebrate the subject; to entertain, inform and educate; to encourage an appreciation of this wonderful drink, worldwide. Whether you are passionate about cooking and entertaining, or simply love food, delicious is the magazine for you. Every month it¿s packed with mouth-watering recipes, menus from celebrity chefs such as Jamie Oliver, tasty mid-week suppers, children¿s meal ideas and the latest foodie news. Monthly. Gourmet är den självklara tidningen för alla som vill ha koll på de senaste trenderna inom mat och dryck och vad som sker på den svenska och internationella krogscenen. Den innehåller allt från lättlagad vardagsmat till avancerade menyer med många rätter. I varje nummer finns krogguider och resereportage från hela världen, spännande artiklar om vin, drinkar och öl, nyheter inom köksinredning och design, samt rapporter om hur man kombinerar kärleken till mat och dryck med hälsa och vällevnad. I Gourmet kan man läsa om både etablerade och blivande stjärnor i krog- och matvärlden. Food and Travel is the award-winning magazine that brings the tastes, experiences and mystery of the world direct to your door. Decanter magazine is - quite simply - the world¿s best wine magazine. Sold in 92 countries, Decanter is required reading for everyone with an interest in wine - from amateur enthusiast to serious collector. Our experts recommend 4,000 wines a year, so whether you¿re looking for affordable Australian Shiraz for the weekend, or premier cru Burgundy to lay down, Decanter will find it for you. Monthly. The No 1 authority on Italian food and living.